8 pm Talk/meditation and book sales at Climb Cleveland. 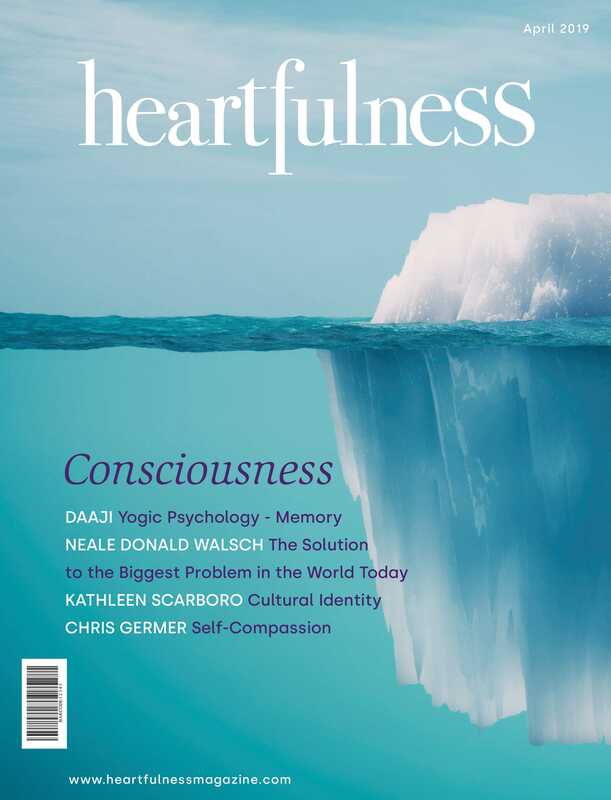 Author Joshua Pollock will discuss the book, take questions and conduct a practical session of Heartfulness Meditation. All are invited to attend this event at Climb Cleveland (upstairs). Sponsored by The Heartfulness Center of Cleveland, Climb Cleveland, and Visible Voice bookstore. The local coffee shop bookstore, Visible Voice will be in charge of book sales.